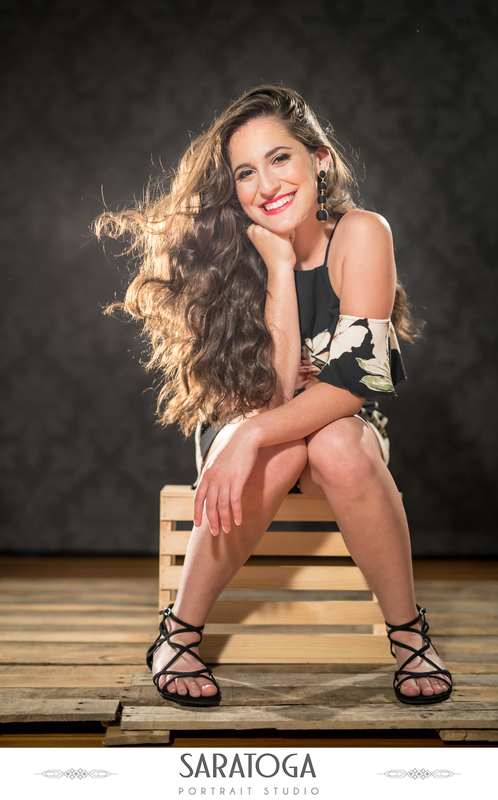 We had so much fun working with Jenna for her Senior pictures! 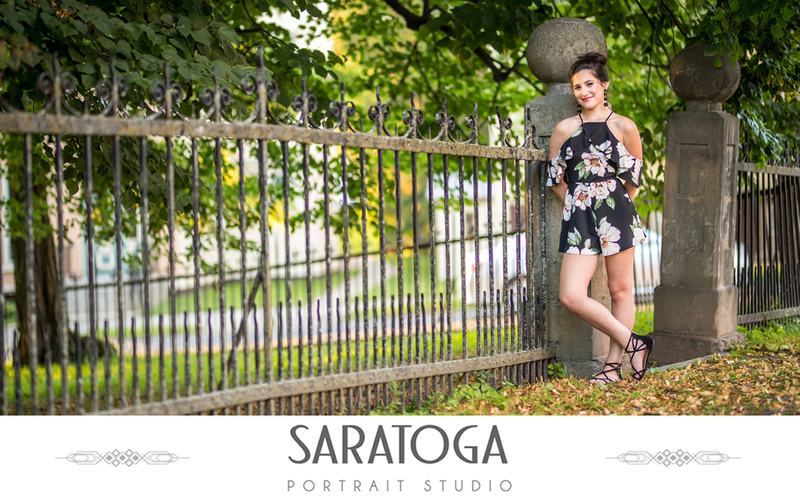 We photographed a mix of pictures out in Congress Park as well as in the portrait studio. 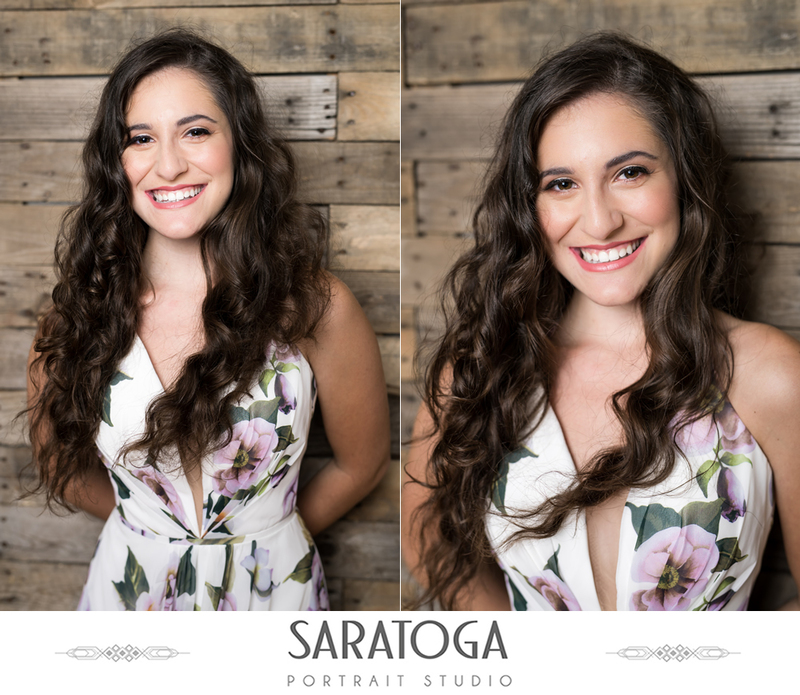 Before her shoot, Jenna had her hair and makeup done by Make Me Fabulous in Saratoga. Jenna found all three of her awesome dresses that she wore for the shoot at The Shoppe located just below the Saratoga Portrait Studio on Broadway. Thanks Jenna for such a fun shoot!